The Vermont Health Department has been awarded a $10 million grant from the federal government to help young people from developing a substance abuse problem. The five-year grant, from the Department of Health and Human Services (HHS), will provide early intervention and treatment for young adults 18 to 25 struggling with alcohol and drug abuse. "Acting on early warning signs of addiction, before it becomes a life-long problem, is a core mission of public health," Dr. Harry Chen, Vermont's Health Commissioner in a press release. "This grant will enable us to fill an unmet need for an estimated 18,000 people each year who may otherwise not have received help." According to state officials, the majority of the intervention programs will be targeted toward young adults with lower incomes, less formal education and with limited access to behavioral health services. These individuals have been identified by the state to have higher rates of misusing alcohol and other drugs. Like other states in New England, Vermont has been battling the growing problem of prescription drug abuse. The state has high rates of pharmacy robberies, and the legislature has recently passed several measures to crackdown on doctor shopping by increasing prescription monitoring. The funds from the federal grant will also help smaller communities continue this work. In addition to Vermont, New Mexico, South Carolina, Ohio and New York also received an HHS grant to combat drug abuse. Substance abuse can be found in any area of the country, and there is no such thing as a typical user. If someone you love is battling drug or alcohol addiction, contact Intervention Services today. 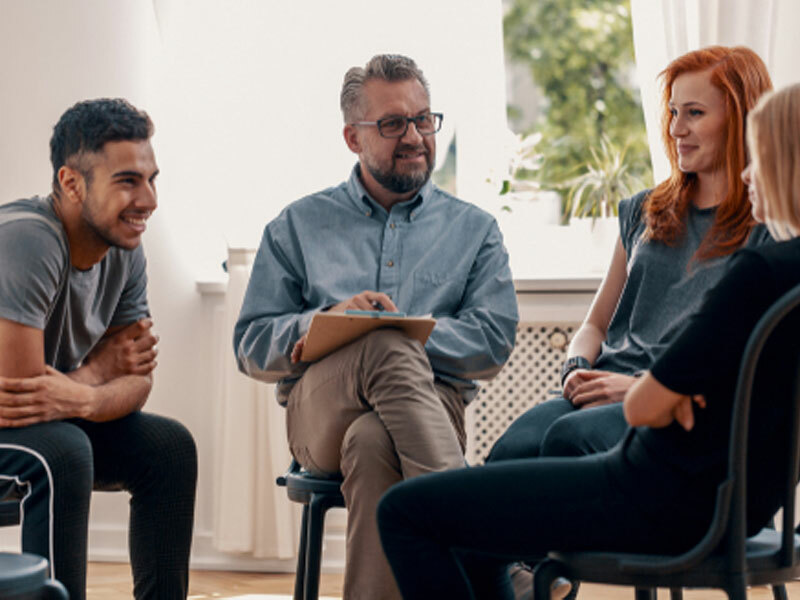 We can connect you with an experienced interventionist who can help your friend or relative get the treatment that he or she needs.